The sign reads “Valentine Farm – Our Heart is in Organics.” Valentine Farm is located in the basin of an extinct volcano and in the shadow of the Kettle Valley Railway. We rely on ecologically based practices such as biological and cultural pest management and the conservation of non-renewable resources. 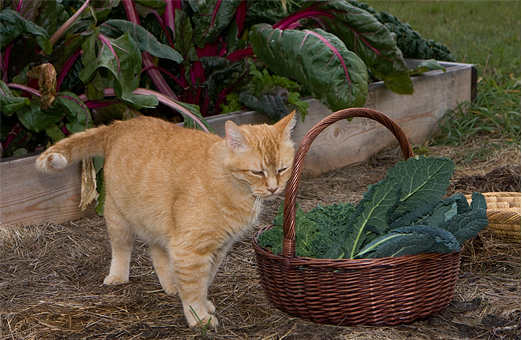 We are a certified organic farm, proud stewards of our land and our heart is in everything we do. Currently, we have Westlandse, and Lacinato (or Black Tuscan) Kale. The Lacinato is the one I use for my kale chips. Sieglinde Potatoes – these are hard to find elsewhere but they seem to like to grow on our property. Should still be good for ages. 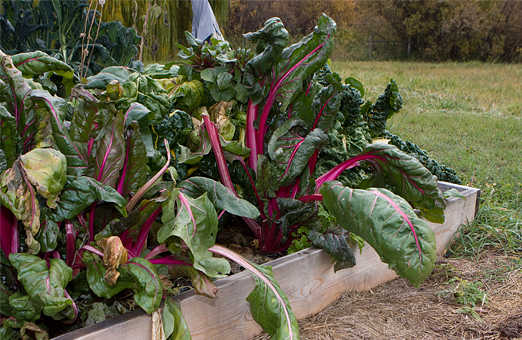 Swiss Chard – great in so many dishes – much the same uses as kale. 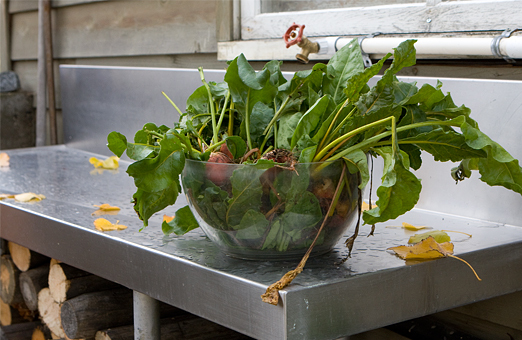 Sorrel – great in salads and also made a fabulous soup from it on Saturday. Lovely. Leeks – great as a soup base. Arugula – salads are superb with our arugula which is a bit on the peppery side. 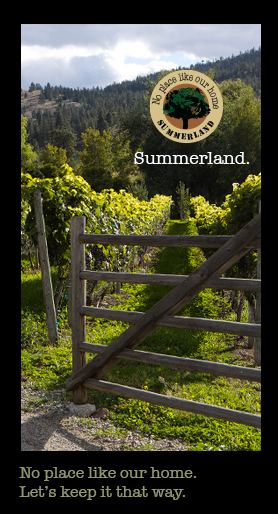 Call us to arrange to come to the farm at 250-494-7300. We will be here.